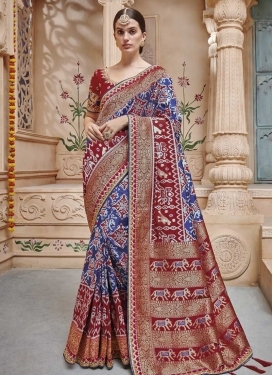 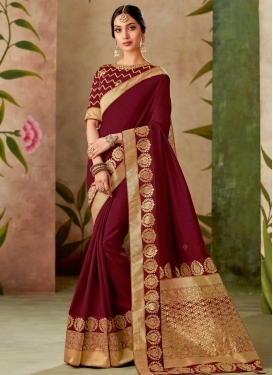 Satin Silk Designer Traditional Sar..
Maroon and Navy Blue Satin Silk Tre.. 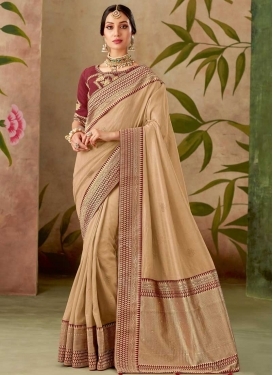 Silk Designer Contemporary Style Sa..
Glorious Faux Georgette Classic Sar.. 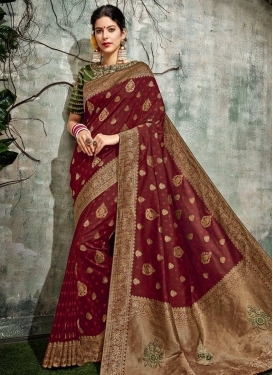 Cute Beads Work Jacquard Maroon Hal.. 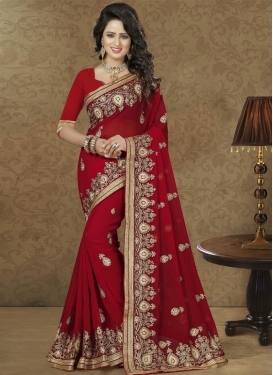 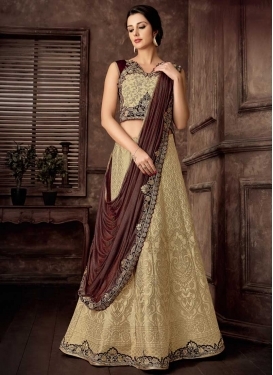 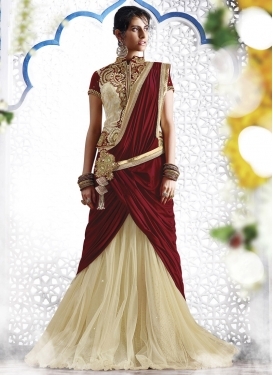 Spectacular Trendy Classic Saree Fo..